Christmas Day is fast approaching now – you probably know that feeling of ‘OMG how is it nearly Christmas again’. well let me tell you: Now that it’s already December, Christmas will come sooner than you think 😉 And as the big day is now fast approaching, I’ve created this Vegan Christmas Drinks Guide for you to help you prepare for the big day with family and friends. Maybe it’s my German spirit, but I always love to be prepared for the big day and I start planning what I’ll be cooking weeks in advance – pssst, my Christmas recipe testing actually starts right after Halloween, that crazy food blogger life, right?! 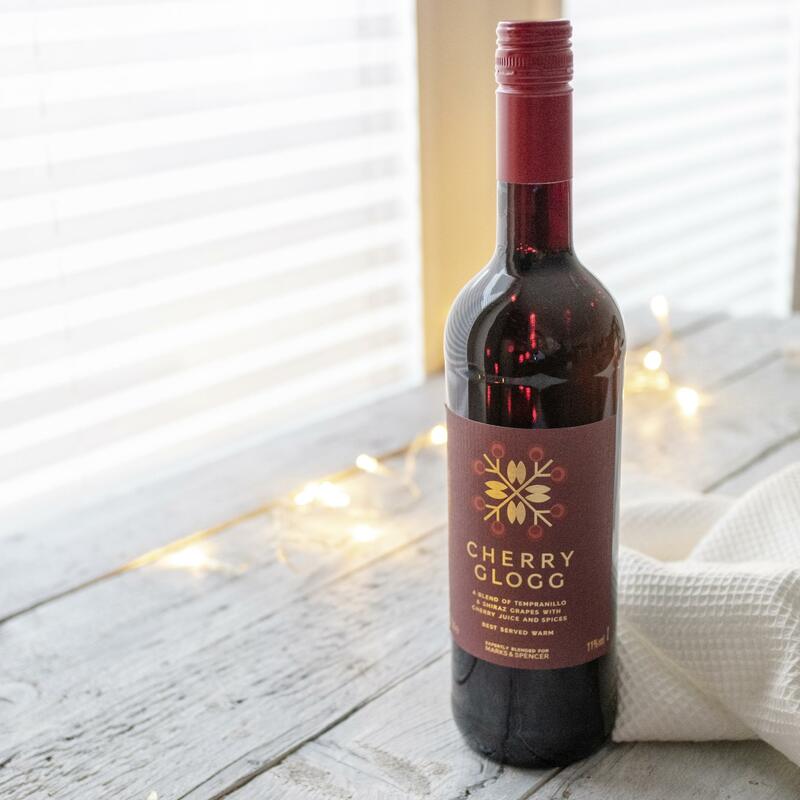 Festive drinks are just as much part of the big day as the food, so I’m listing some of my favourite boozy finds in this Vegan Christmas Drinks Guide, that are just perfect for the big day! Perfectly smooth and creamy, it’s the perfect addition to a vegan cocktail (it tastes amazing with peanut butter or espresso!) but also great on it’s own on some crisp ice cubes. 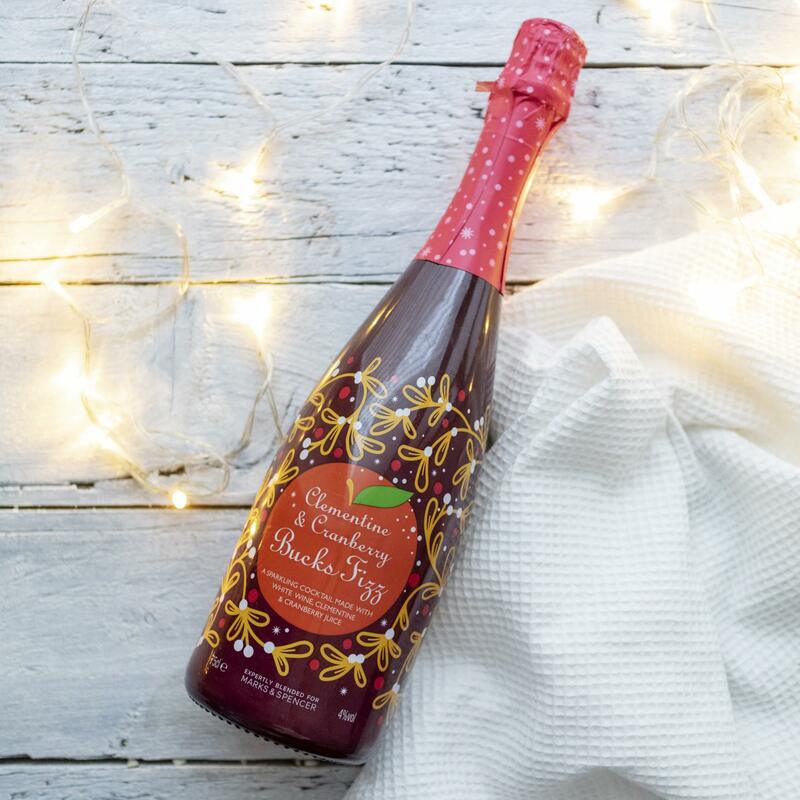 This bubbly vegan white wine fizz brings the perfect Christmas flavours of clementines and cranberries to the Christmas table – and it’s the perfect replacement for a classic Prosecco. Alternatively simply create a delicious cocktail with this light and fruity mix. Yes, I know this is a boozy list – but that still didn’t keep me from including a tasty non-boozy option! I have to admit it took me a long time to get into mulled wine, and until it finally hit the spot, I absolutely loved mulled punches – or ‘Kinderpunsch’ as we call it in Germany. This one turned out to be a tasty alternative – and also vegan! Feeling fancy? This gem is London born and bred! 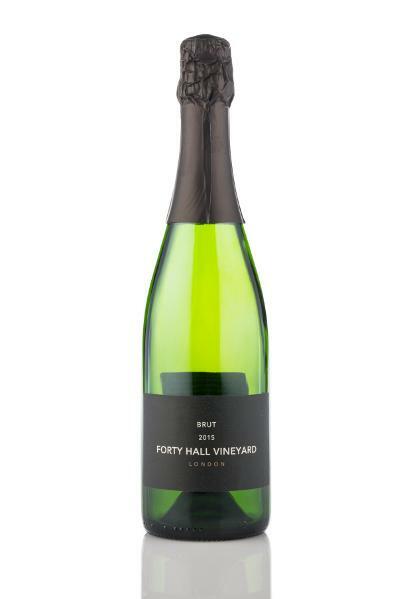 Made in the traditional Champagne method from organic Pinot Noir, Chardonnay and Pinot Meunier grapes – all grown in London! The vineyard is solely run by volunteers for community benefit. It’s vegan & organic and low in sulphites. Oh the holy grail of vegan Christmas drinks! I’ve seen this one hyped up on social media in the vegan community, and finally got my hands on a bottle this year. And let me tell you: the hype is totally justified! 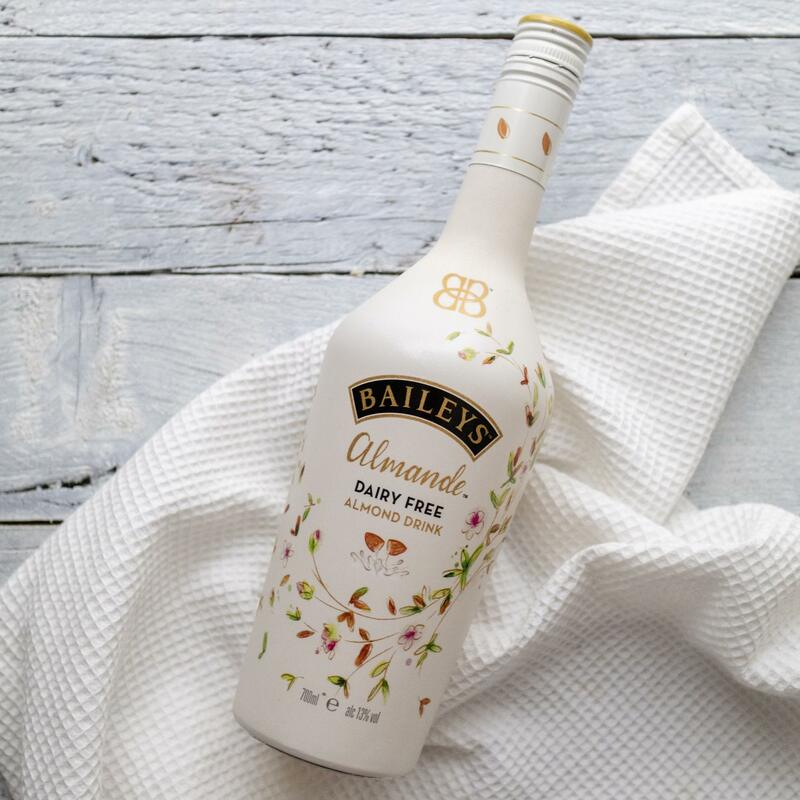 I personally wouldn’t compare it to Baileys – though the smooth and creamy texture definitely reminds of it, but the flavour of chocolate and coconut are simply very different from a traditional Baileys, and honestly: I prefer this one! Especially for £6 a bottle. Sign me up! 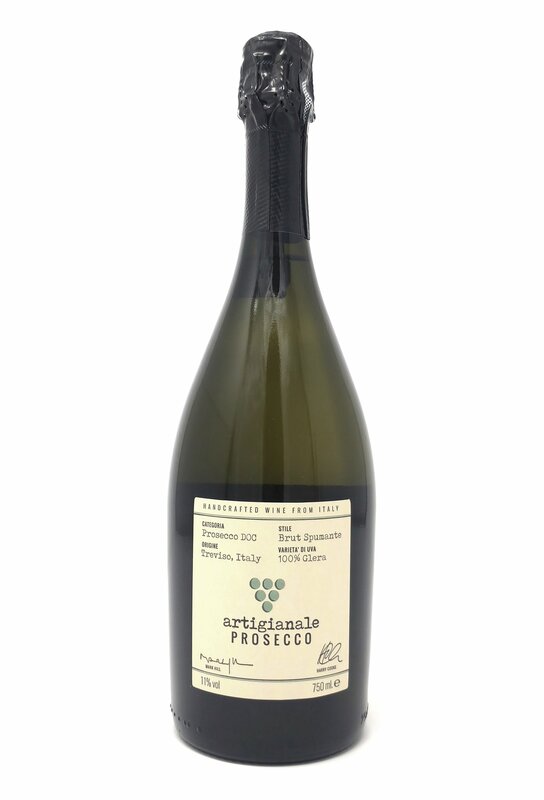 If you’re looking for an amazing vegan Prosecco from an ethical company, then Artigianale Prosecco have got you covered! Even their labels are printed in vegan ink and on recycled paper, isn’t that awesome?! I do love a whiskey on the rocks, but even if that’s not your thing, bourbon should still be on your list for this Christmas. It’s not only great for cooking, but also vital to create a delicious, creamy vegan Eggnog! The birth-child of mulled wine and cherry! That’s what I’d describe this as, if I only had one sentence to do so. I do love both mulled wine and cherries separately, but in unison they’re honestly invincible! Add some cinnamon, cloves and frozen cherries to the pan when heating up – pure bliss! Another vegan alternative to cream liqueurs! They have an amazing range of different flavours, including coffee, salted caramel, and more. 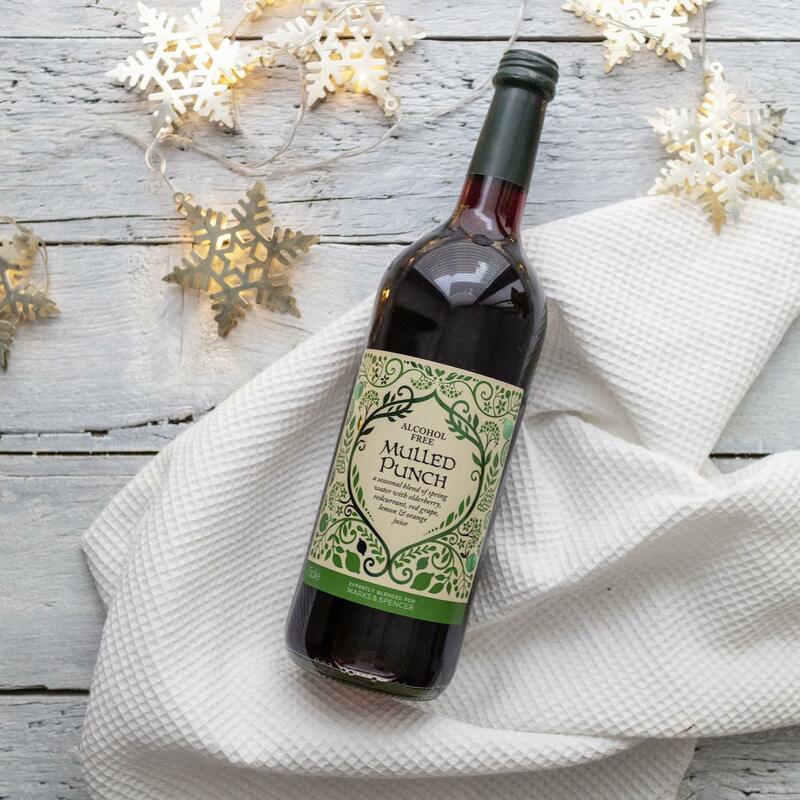 Their liqueurs also make a perfect Christmas gift, as they’re offering amazing gift boxes with trial sizes of all their flavours for only £24.99 (find them here). I’ll be updating this list as we approach Christmas – so keep an eye out for any updates. I hope this Vegan Christmas Drinks Guide is helpful to you with decided which festive drinks to go for this year. 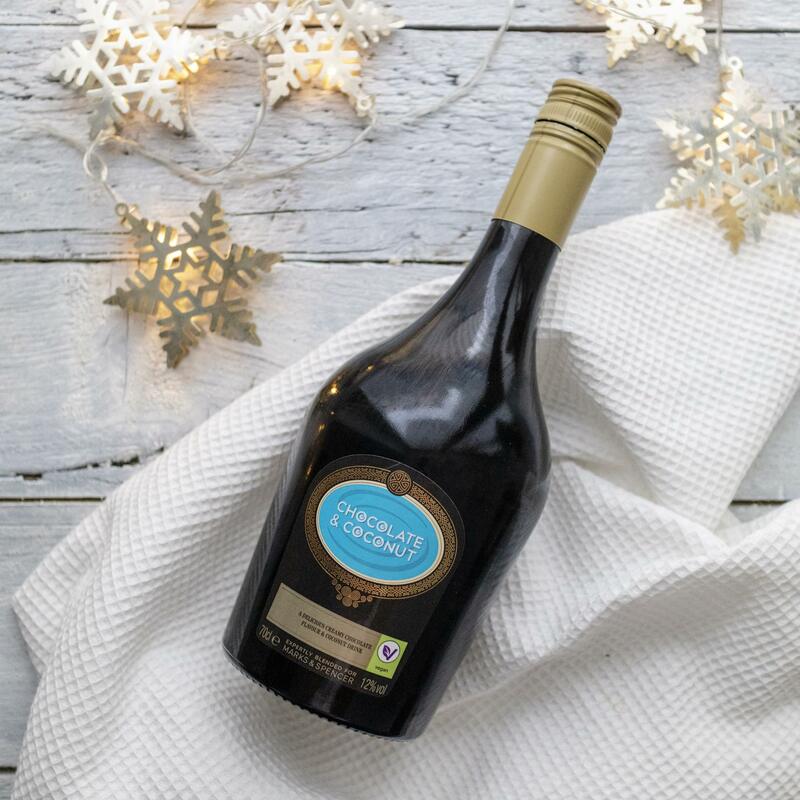 If you feel that I’ve missed anything on this Vegan Christmas Drinks Guide, please send it my way and message me here.